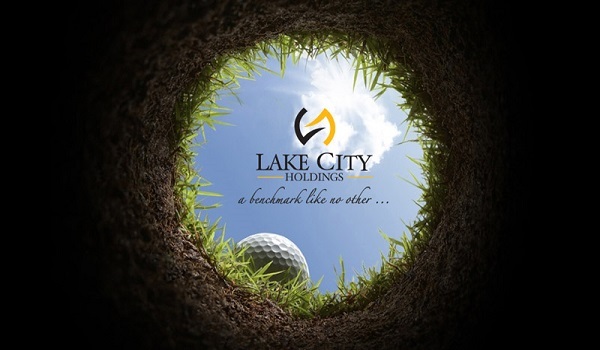 Lake City is one of the most sought after housing projects on Raiwind Road and now enjoys excellent access because of the development of Alternate Route. Possession was handed over for 5-marla plots in Block M7 (b) of the society on Monday, which probably means that the block will now be approached by home buyers instead of investors. As you can see that prices of 5-marla plots in the locality have increased PKR 200,000 to 300,000 after possession and it is expected that these plots will hit PKR 5,000,000 mark within 6 months or so. Which blocks are next in line for possession? It is expected that Blocks M2 (a) and M3 (a) will get possession in September, however, no official statement has been given by Lake City in this regard. On the other hand, possession for 5-marla plots will be handed over in Block M7(c) within 6 months. Currently, the market value of on-ground plots in the block is PKR 3,500,000 and you can expect a price surge upon possession for this particular plot category. Though 5-, 7- and 10-marla plot files are up for grabs on instalments in Lake City, if you are still on the lookout for on-ground plots, you need to head to M8, where 5- and 7-marla plots are available on cash payment for PKR 3,000,000 to 3,500,000 and 3,800,000 to 4500,000 respectively. However, the area is undeveloped and Lake City will take some years to complete development work in the block. Recent amendments in the Income Tax Ordinance for property tax have spurred confusion among investors. Property prices are more or less stable despite little sale-purchase activity. That’s all I have to share about Lake City for the day. If you have any queries about the locality in mind, please feel free to converse with me in the comments section below.